KingMax – World's First 64GB MicroSD Card! ← How to Make a Low-Cost DIY Eye-Movement Detector! 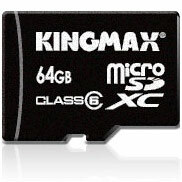 KingMax – World’s First 64GB MicroSD Card! Many of you probably have been waiting for the next big storage microSD cards for your smartphones, tablets, digital cameras, and whatnot. KINGMAX has implemented the 9 Stacked Die technology for this Class 6 micro SD card. It complies with the latest SD3.0 and Class 6 specifications but is also compatible with SD Card Association’s SD2.0 specification. 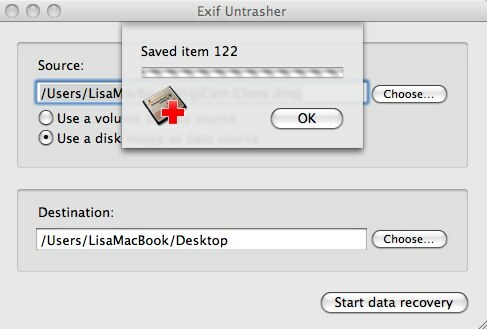 Although it comes in a compact size, it definitely satisfies consumer’ needs for massive multimedia data storage. 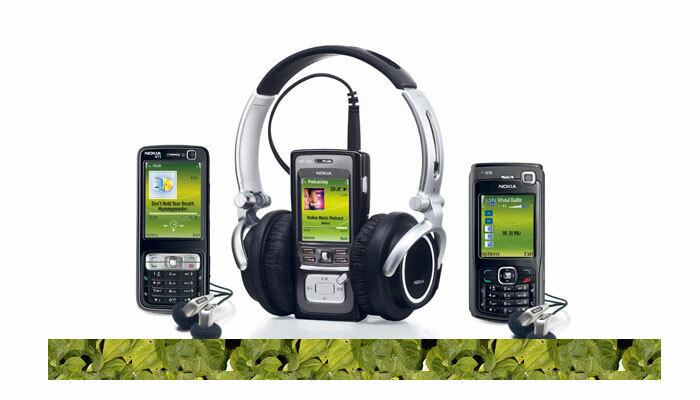 Simply plug the micro SD card into mobile devices and one can instantly enjoy the convenience of memory expansion. Whether it is high-resolution or video clips, photos, mp3 files, mobile games or multimedia downloads; the 64GB micro SD card makes entertainment on-the-go possible. Moreover, with the help of an adapter, KINGMAX’s micro SD card can also be used as a SD card or USB flash drives. With its wide ranging applications from digital cameras, multimedia players, PCs, PDAs, card readers to printers, this multi-purpose tiny memory card is definitely a great value buy! KINGMAX’s micro SD card has a built in Error Correction Code (ECC) which acts through controller to auto detects and reconstructs lost data during transmission to ensure reliable data transfer. In addition, micro SD comes with Wear leveling algorithm function which allocates all the information into different areas in the memory card to increase each area’s average usage and helps to maximize product lifetime. From multimedia files, address book, business applications to personal data, KINGMAX’s mega-capacity 64GB micro SD card makes files storage fast and easy; enabling consumers to enjoy quality and convenient on-the-go experience. Check out more interesting categories: Featured, Featured Gadgets, Gadgets, News, SD Card. 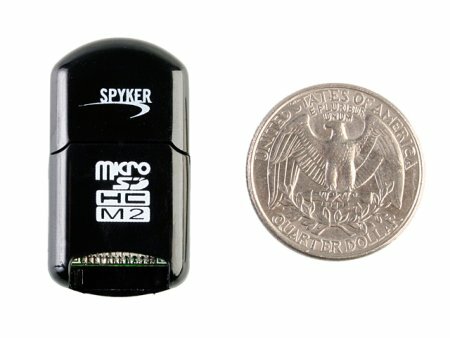 Stylish MicroSD Reader from Brando! 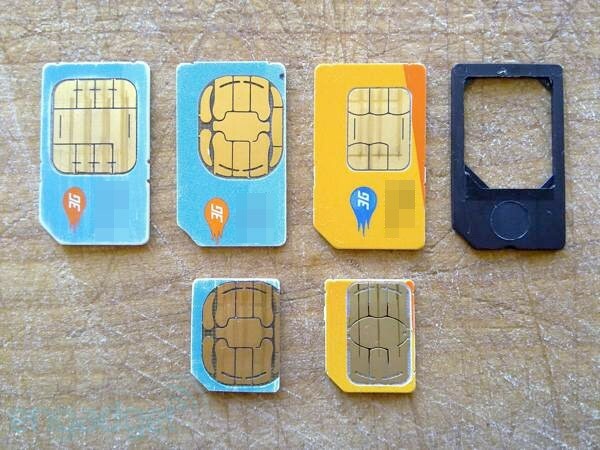 SIM Card Hack – How to Convert a SIM into a micro SIM card! BlackFriday CyberMonday SD Card Super Sale! 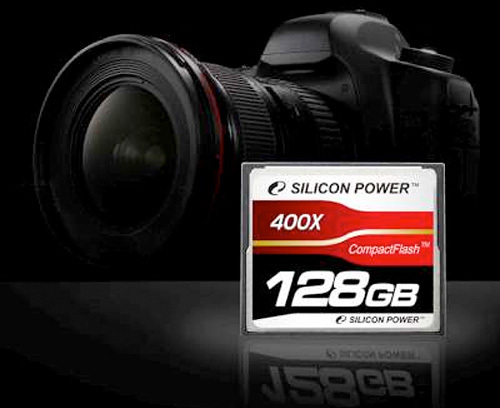 128GB Compact Flash Announced by Silicon-Power!